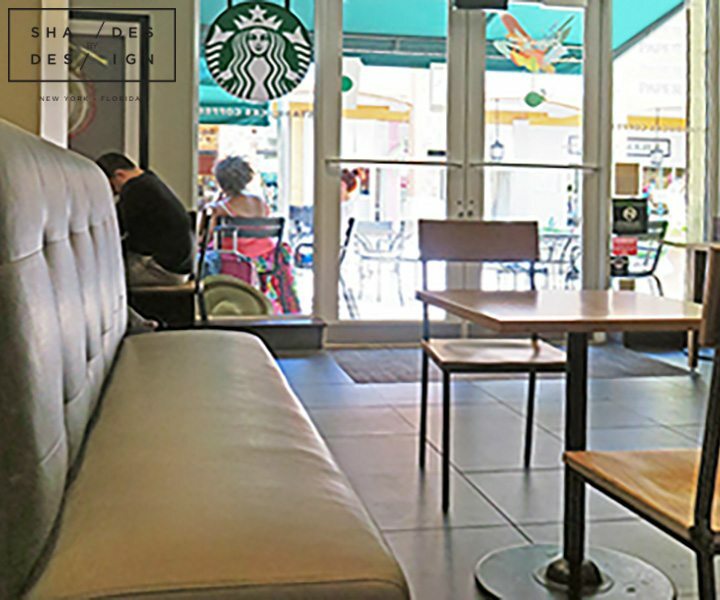 At this lovely Starbucks in City Place, West Palm Beach, we were called in for our upholstery services. To restore their classic banquettes to create a more modern look, we removed the cushions and bought them to our warehouse. Our team did an amazing job to make sure the new fabric (which was provided by the client) was meticulously placed so that the groves and nail heads matched the original design. 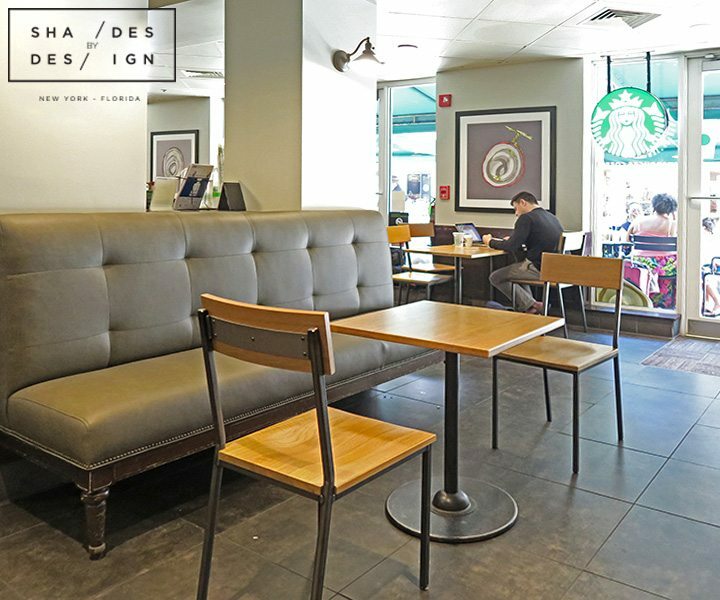 If you are ever in City Place, check this Starbucks out and see how comfortable these newly reupholstered banquettes are! 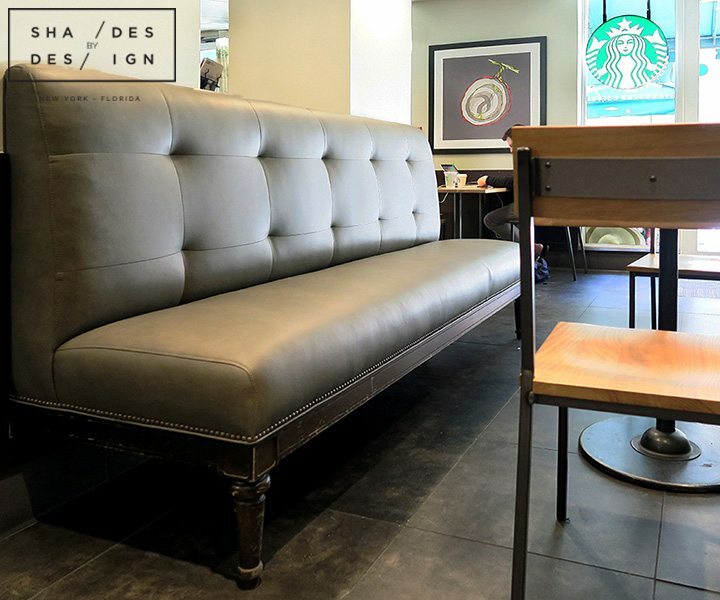 Our upholstery services are not just limited to commercial spaces. Call us today and see how we can reupholster your favorite piece of furniture!